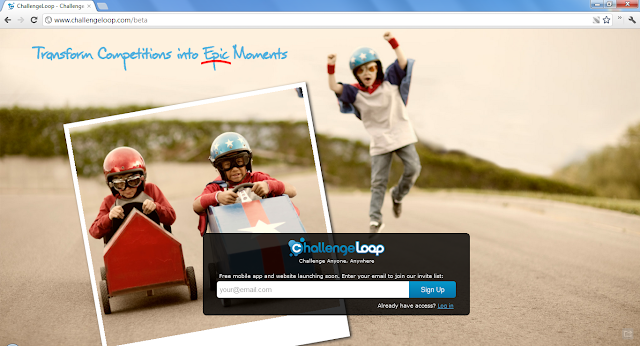 ChallengeLoop believes that every activity is more fun when it's a competition. Challenge anyone, anywhere! On the web and coming to iOS.